Playmobile toys. 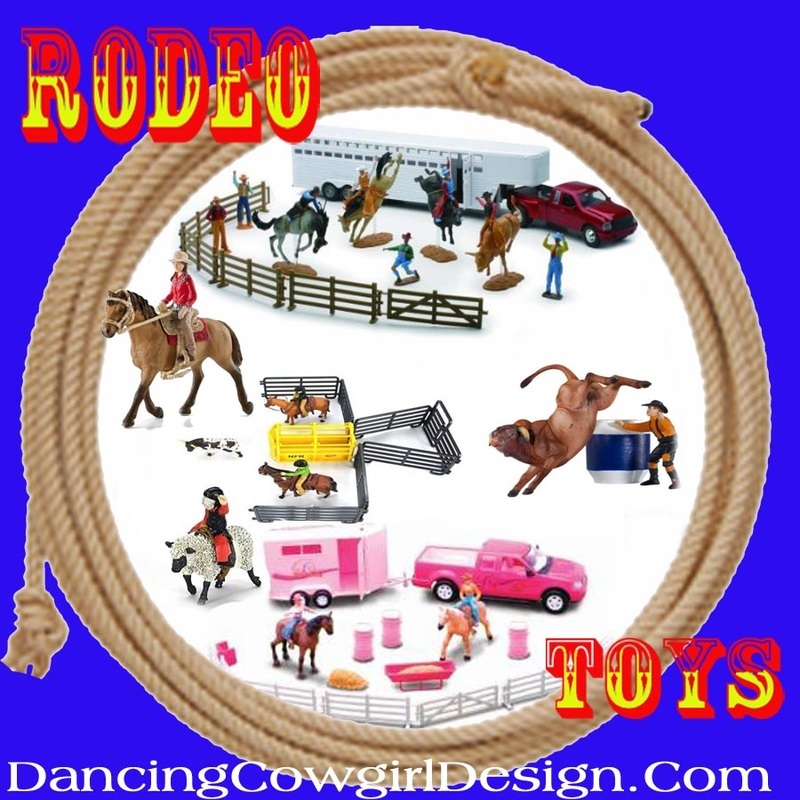 Toys sets with horses, barns, ranches. Western playset, western town, wagon toys by Playmobile. 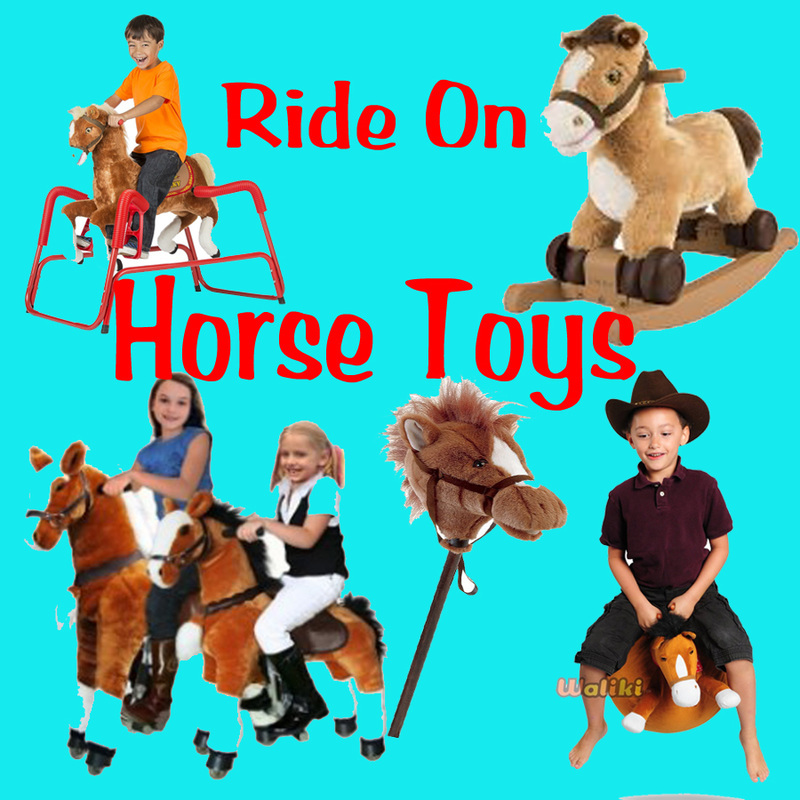 There are several sets of toys from Playmobil that have horse themes, barns, farms, ranch and rodeo toys. These are generally recommended for kids ages 4 through 10. The country pony stable set includes one figure, two horses, two stables with nameplates, ( I call them stalls ) grooming brushes, hay bales, broom, riding helmet, riding crop, saddles, and many other accessories. It is compatible with the Playmobil Collectible Horses. Here is a take along portable set that has a case with handle. It includes 2 horses, saddle, stables with nameplates and other accessories. There will be lots more to do on this farm, but there will be plenty of help to do it. The playset comes with 3 character figures that can work and play together. There are 3 ponies with grooming tools and riding equipment. The horses have stalls stalls to stay in and food to eat. The set also includes a doghouse, dogs , landscape and other accessories. My Secret Horse Stable set comes with a key to lock and unlock the box. It is ready to fold open and start having fun. I found some other sets that include horses without a barn or stable. So if you are just wanting a few more horses the Paddock with Horse and Foal would be a nice addition. 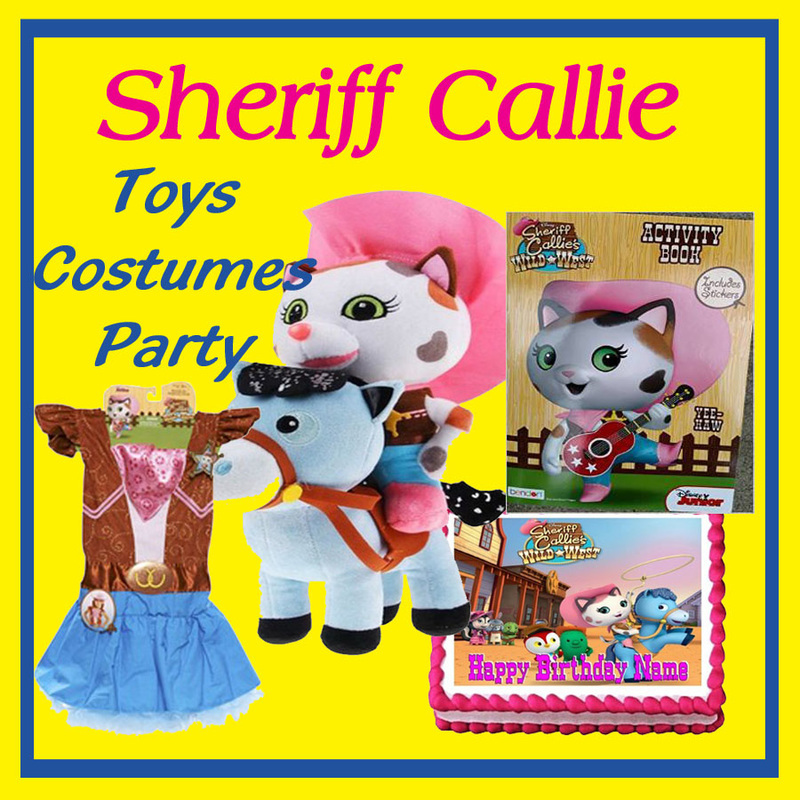 The set includes 2 horses, a foal and 1 character toy. . It also comes with the fencing, tree and other accessories. 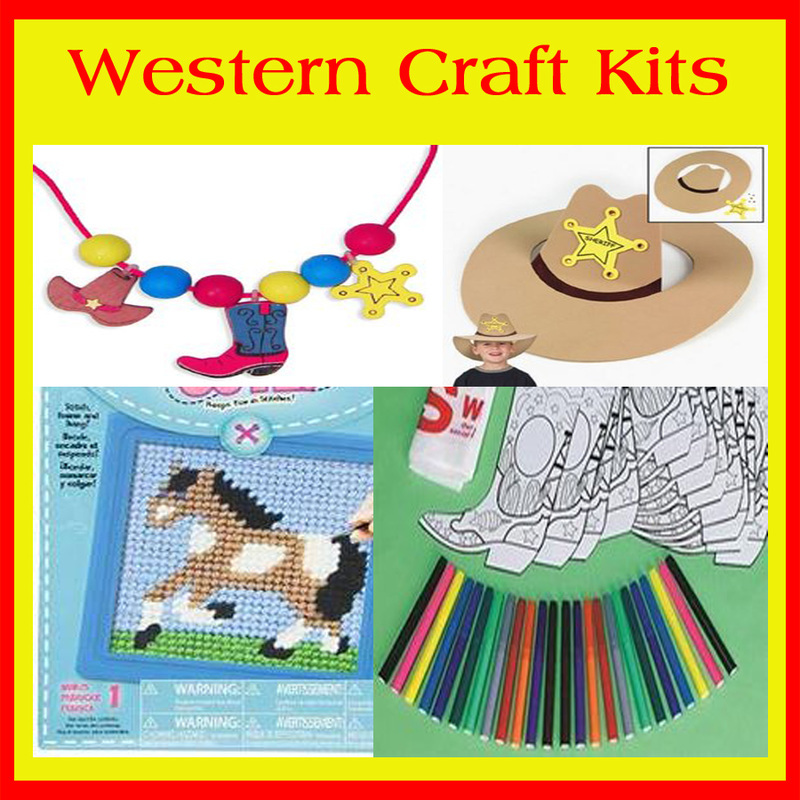 When it's time to Cowgirl Up, this little set will be perfect. 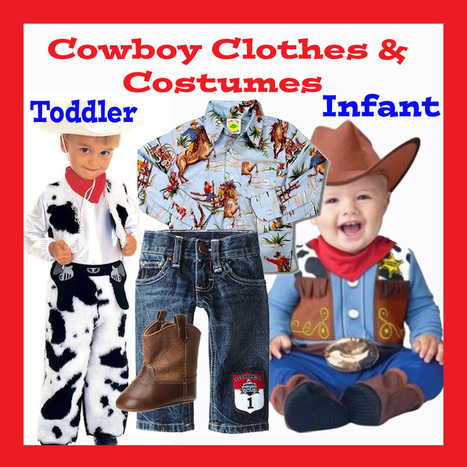 It comes with a cowgirl , horse and stall. The stall for the rodeo cowgirl set can stand on its own or can be connected to a stall from any of the Collectible Horse sets. The stall comes with a shovel, bucket and additional accessories. This looks like a fun set for getting your horses all cleaned up and ready for a big show. It includes a functioning hose and grooming accessories. It also comes with 1 figure toy, 1 horse, a horse blanket, buckets a tree and more accessories. Well, you've gotta have a way to get that horse around. Playmobil has this set with a SUV and horse trailer. The trailer will hold 1 horse that can load using the drop down gate. The roof of the SUV and trailer have a removable top. Also included is 1 horse and 1 toy figure. Kids can set up everything the need to have a horse show and competitions. There is an obstacle course, winner's podium, prize ribbons, trophy, fencing and other accessories to have a winning day of fun. This set also comes with 2 figures and 2 show horses. Gather up all your horse and riders to get behind this wagon for a western trail ride. The roof of the wagon comes off for easy access to the supplies stores in the back of the wagon. . The set comes with 1 horse and wagon with accessories. It also includes 2 figure toys with hats and other accessories. ​Here is another covered wagon with wheels that roll. There are 4 figures and 3 horses included. The wagon has a removable cover and cargo. There is a cactus to ad to the western scene. Extra accessory items are also included. Go back in time with this western stagecoach and 2 figures. It comes with money and other accessories. Ride into town on the horses and spend the day in the western town. It comes in a take along case that folds up. There are 3 figures, 2 horses, furniture and other accessories to complete the western town. This fort is packed with accessories, horses and figures. There i a lookout tower, working cannon, flagpole and more. It includes 6 toy figures and 3 horses, landscape and supplies.